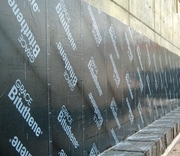 G W C-WATERPROOFING installed a wide range of Below Grade Waterproofing Systems. Please see below for further details . For a quote or more information, Please Contact Us.